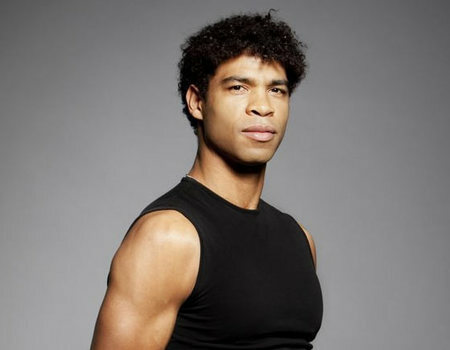 For one evening only, Mike Parkinson, youngest son of Sir Michael Parkinson, takes to the Crazy Coqs stage to bring back his famous father's talk show by interviewing the greatest male ballet dancer of our generation, Carlos Acosta. Having honed his skills through interviewing his father on tour, Parkinson is ready to step up to the plate and, in intimate conversation, explore Acosta's rise to the top. Described by one critic as "a dancer who slashes across space faster than anyone else, who lacerates the air with shapes so clear and sharp they seem to throw off sparks", Acosta was born in Cuba in abject poverty and went on to concur the elite artform. His story is as improbable and enthralling as his dancing.